The Border Security Force is the primary border defence organisation of India. It is one of the five Central Armed Police Forces of the Union of India, it was raised in the wake of the 1965 War on 1 December 1965, "for ensuring the security of the borders of India and for matters connected there with". 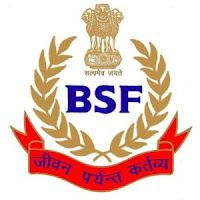 Applicants who have completed Matriculation or equivalent from a recognized Institute for BSF Recruitment 2019. 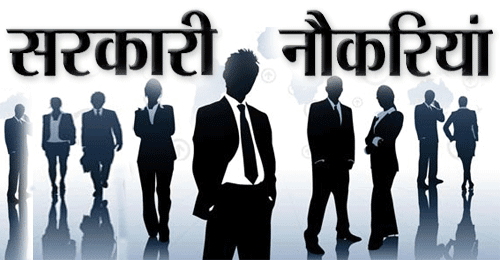 Eligible & Interested candidates can download the Notification & Application form on the Official website page at www.bsf.nic.in BSF Recruitment 2019.